Romantic florals with a soft watercolor feel...this is Sweet Baby Rose by Dover Hill Studio. 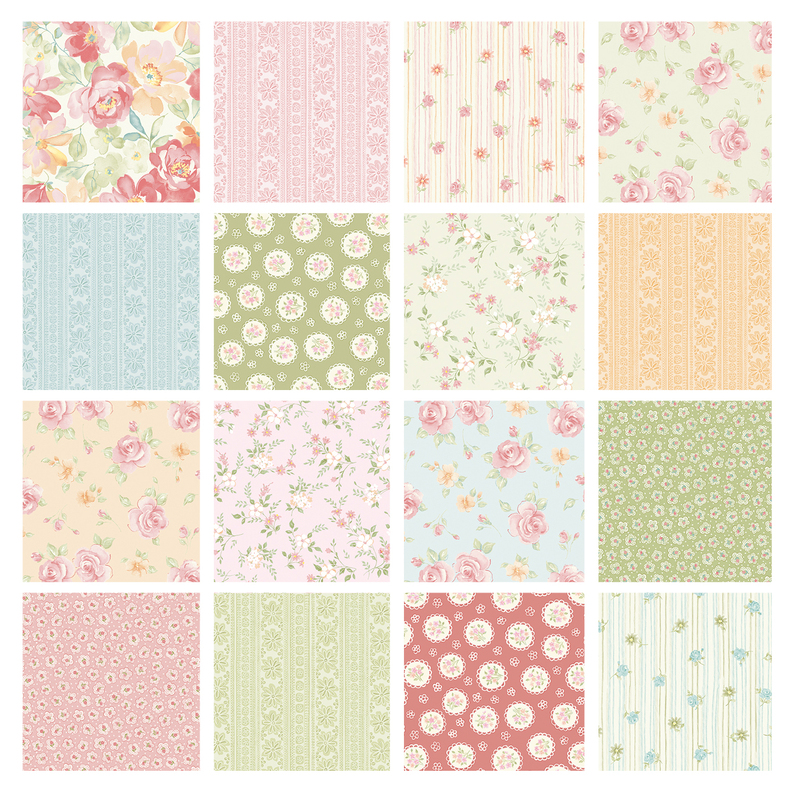 These prints have a cottage feel, perfect for a new bed quilt or a sweet little girl's dress. 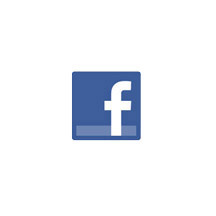 Looking for a free pattern? 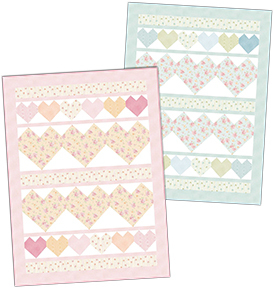 Try the Annaliese quilt designed by Stitched Together Studios, an easy heart-themed quilt that you can make in pink or blue. What a wonderful baby gift! 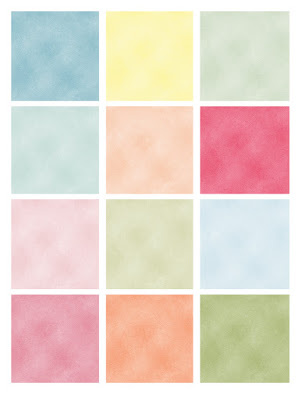 Click here to see the Sweet Baby Rose collection. Click here to see the entire coordinating Sweet Baby Blush line.